At North Haven Health & Racquet, we want everyone to feel comfortable using our facilities. That’s why we offer a private section of our fitness center that’s allocated specifically for our female members. 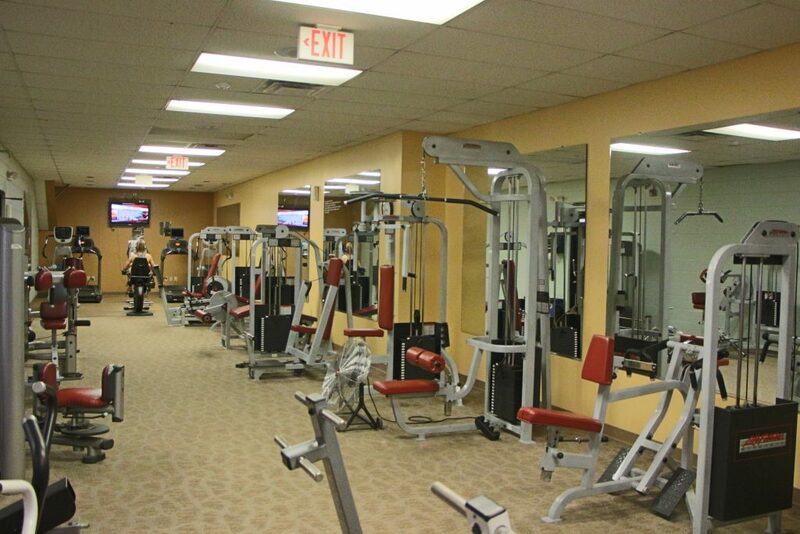 Our private women’s gym is fully outfitted with treadmills, bikes, ellipticals, and strength options.